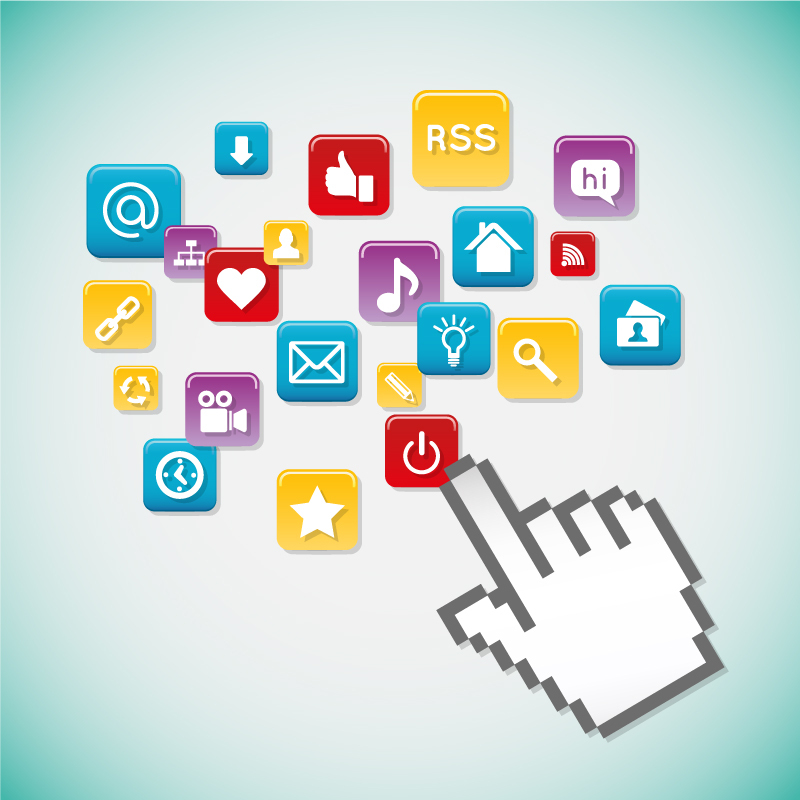 Home » Blog» How to Improve Website Ranking in Google? 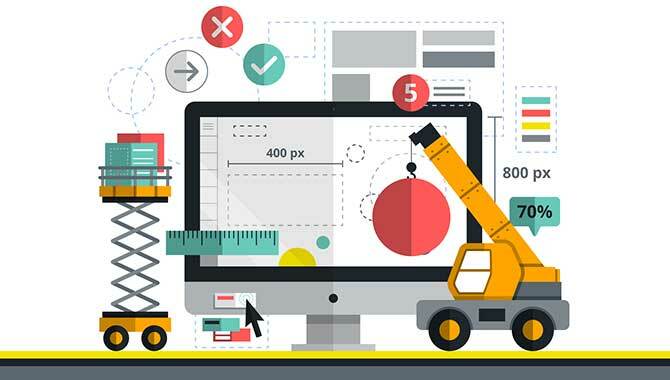 How to Improve Website Ranking in Google? Follow the tips given below and you will find different ways to improve search results in an efficient way. When it comes to search engine ranking, only a quality content can help you achieve the position in the top of search engine results. Quality content is created particularly for your target audience, and it enhances the authority as well as the relevance of your website. In order to produce a relevant content, you need to come up with a keyword for each page. Think from your users’ perspective, and identify the phrases that your potential customers might use while looking for you in the search engine. The next step is to repeat the phrase a number of times throughout the page. It will be better if you use the phrase two times in the opening as well as closing paragraph. Also, make use of it, at least, four times in the remaining content. Though it’s necessary to use bold, italics, or heading tags to put emphasis on the keyword phrases, you must not exaggerate it. Moreover, don’t compromise good writing for SEO (search engine optimization) as all that matters is the good content which the users are looking for. If you want Google to not to ignore your content, all you need to do is regularly updating the content. Search engines give more preference to regularly updated content as doing so indicates the relevancy of the website. So, make it as fresh as possible. If you have ever noticed the designing part of the website, every page includes a space between the ‘head tags’ which you can use to insert metadata or the information regarding your page content. The most significant metadata on your page is a Tile Metadata which is accountable for the title of a page that you can see at the top of a browser window. If you own a CMS website, there is a facility of an automated system which web developers use for generating the metadata for every page. Just search anything on the search engine, and it will display a list of the textual descriptions related to the data that you searched for. This textual description is actually a description metadata which gives you a clear idea of what information it contains. The concise description motivates users to enter in order to see the detailed content. It’s the phrase that users’ types in the search engine while looking for your products and services. Though you might be interested in creating a number of keyword phrases, the browser might ignore your data if it finds the list too long to manage. Follow a general rule, and come up with only six to eight phrases for every page. Make sure to create a phrase of only one to four words. When creating the text, make sure to focus on creating applicable links in it. Write the name of the source rather than the phrases like “click here” as it has no search engine value. On the other hand, writing a proper name of the destination will not only enhance the ranking of your search engine but will enhance the concerned page’s ranking. When it comes to your video and visual media, make sure to describe it using alt tags. These are the alternate text descriptions using which the search engines locate your page. It plays a significant role for those who make use of text-only browsers. Mamsys, in addition to the methods discussed above, uses many other methods as well to improve website ranking in Google. 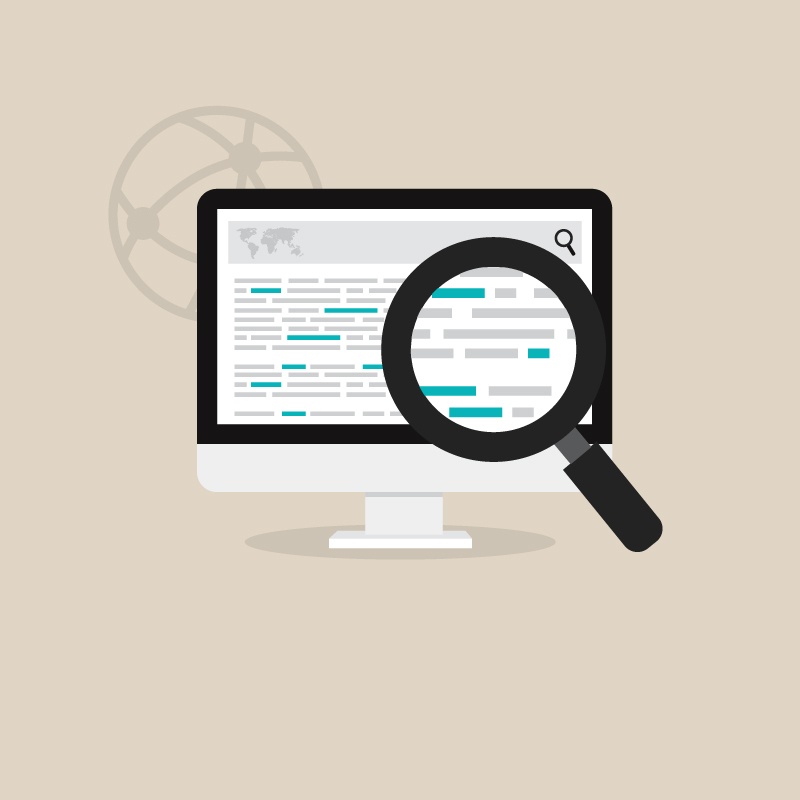 ← How to Do Keyword Research for SEO?